This sophisticated hair-do takes only minutes to master, and leaves hair looking refined without the constant need of a touch-up. Although, the tutorial works best on straight un-layered hair, work with your natural cut and texture to achieve a low maintenance look which is perfect all year round. 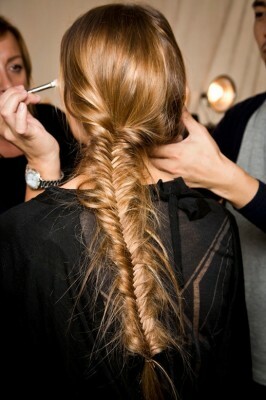 Comb through hair, making sure to remove any knots or tangles which would make it difficult to achieve this look. If your hair is freshly washed, now is the best time to spray in a little texturising mist, which will give hair a greater hold and maintain it’s natural texture. Fasten hair into a pony tail at the nape of the neck, then divide hair through the middle. This will allow the elastic to move slightly lower on the pony tail then flip the hair inside the gap. 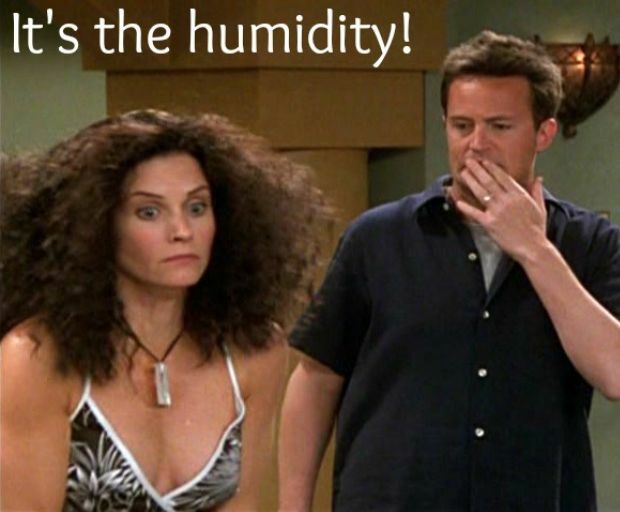 Hair will feel secure this way, and won’t fall out during the day. Take the length of the hair, and twirl over and tuck in. 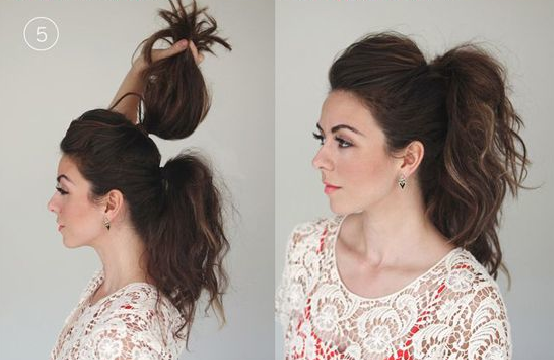 Use as many bobby pins as you need to secure hair in place, and also make it stay. 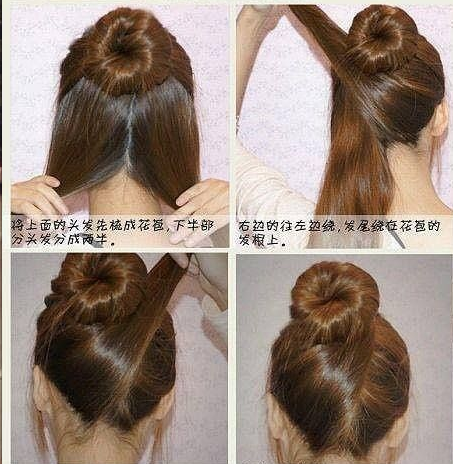 Spritz with some finishing spray to hold the bun together. If you have shorter layers at the front, you can let them out or even pin them back if you’re going for a refined look. A finishing spray is best to use since it is not as harsh on the hair, and will still maintain it’s texture without over-styling it. Avoid spraying on the roots; focus the spray on the length of the hair instead. 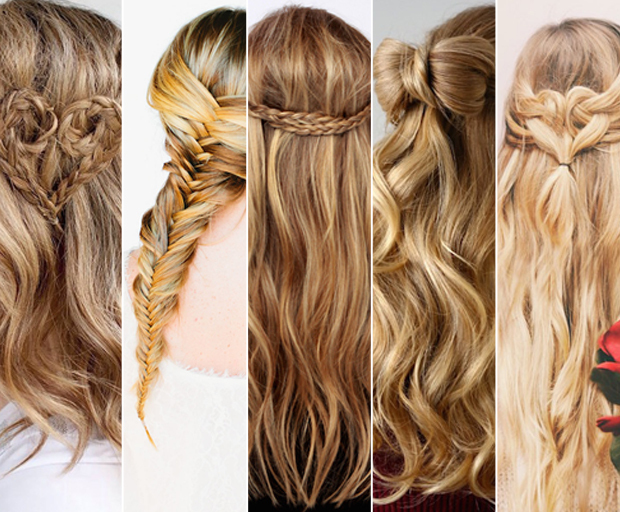 Use bobby pins which are of similar colour to your hair. This will allow them to blend-in better and create a subtle look. Emma Watson blew us away at the Golden Globes, not only because of that incredible tangerine Christian Dior backless dress (and pants! 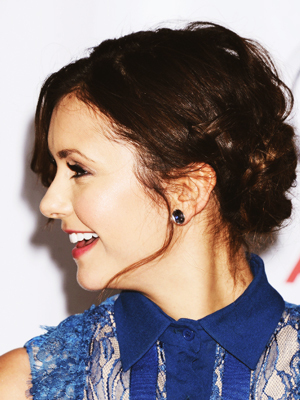 ), but because her hair and makeup were perfection. 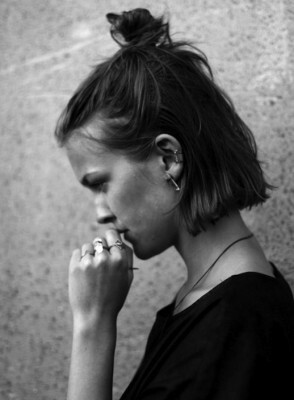 We think her chic bun, with deep side part and soft wispy pieces, will be one of the best hair up styles we’ll see all year. Here’s how celebrity hairstylist Shelley Brien created this classic updo. 1. First spray Vidal Sassoon Pro Series Heat Protect & Shine Spray to damp hair. Take a medium-sized boar bristle round brush and blow dry hair so that it’s straight and smooth. 5. To finish, spray hair with Vidal Sassoon Pro Series Flexible Hold Hairspray to leave it with a sleek, finished look. What did you think of Emma Watson’s Golden Globes hair? Tell us in the comments!